FREE! Magazine » Hadouken competition. Win 2 CDs!!! FREE! 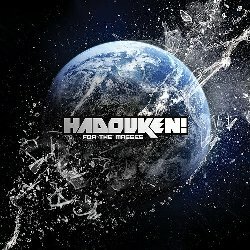 Magazine, EA Trax and Surface Noise Records invite you to get to know one of the hottest bands from UK: Hadouken!!! 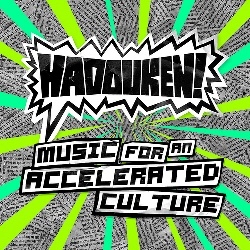 And what better way to celebrate their recent release of the second album than offering to our readers a great prize: a pack with both the first album from Hadouken, Music for an Accelerated Culture + their newest For the Masses. Send us the right answer for the question below to free@freemagazine.fi, indicating in the subject field “Hadouken competition”, and you can be the lucky winner of both CDs!! !